Alhaurin de la Torre is a large town situated on the outskirts of Malaga city and within 15 minutes’ drive to Malaga Airport. While the town is situated inland, the beach and all the activities of the Costa del Sol are all within a few minutes’ drive. Being within easy commuting distance to Malaga, the town has substantially grown in popularity among the Spanish population. 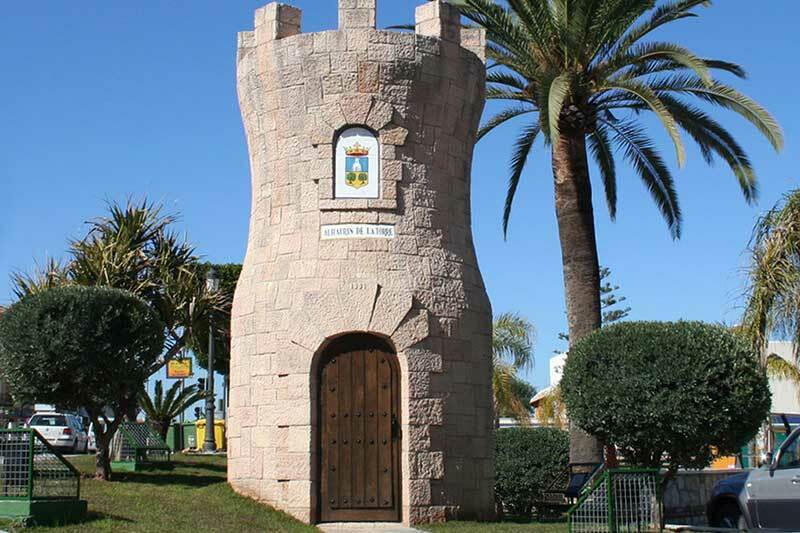 The town of Alhaurin de la Torre has undergone major refurbishment in recent years, with a lot of investment in infrastructure such as road access and drainage. Palm trees have been planted along the town entrance for added visual appeal. The town in itself can be split into the old town and the new areas, with an interesting contrast of narrow streets with traditionally built, ornate buildings in the old part of town, whilst the new areas have larger detached terraced houses aimed more at foreign investors. Alhaurin de la Torre has a good range of amenities including supermarkets, shops, pharmacies, schools, public transport, restaurants and much more. A few minutes inland, you’ll find Lauro Golf Club, a 27-hole course par 72 with a well-established club house and pro-shop amidst surrounding mountains. One of the many attractions popular with locals and foreign visitors alike is the distinctive countryside feel. Despite being only a stone’s throw from the coast, it only takes a few minutes in the other direction to be in the midst of nature, away from it all. The retail centre of Plaza Mayor is situated close to Alhaurin de la Torre. It is unique in the sense that all the shops are built around courtyards, with a main square that is used for special activities at certain times of the year. Plaza Mayor has a wide range of shops selling anything from sportswear to mobile phones. There are fast food outlets and restaurants, a gym, an arcade games centre and a multi-screen cinema. IKEA opened its first branch on the Costa del Sol a few years ago – it is situated between Plaza Mayor and Alhaurin de la Torre.